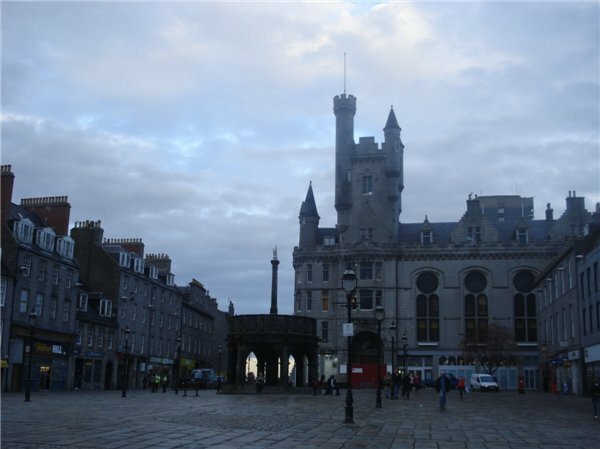 Aberdeen is the third biggest city in Scotland. It is located in the coast of Scotland and 130 miles from Edinburgh. I have lived in Aberdeen for 9 moths so I really like the city. 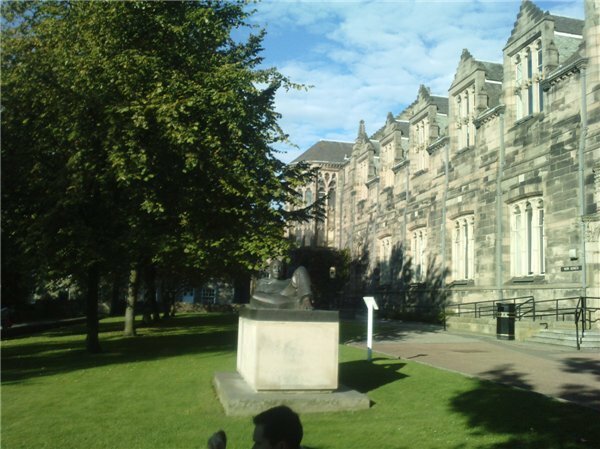 The University of Aberdeen was founded in 1945. It is a wonderful University. The buildings are amazing and the teaching methods are completely different to the Spanish ones. If you have the opportunity to go there as an Erasmus Student, please don´t leave it. There were really big groups of Student but then we had a “tutorial group” in which we were 7 or 8 students per group. With this type of teaching method you learn a lot because you take part of a really small group where you can give your own opinion and listen to your mates. I was living in Hillhead Halls. They were a bit far from the University but they are cheap. It is a very big hall. They have everything you need there; Computer rooms, free wifi connection, shop, laundry, café and many green places. 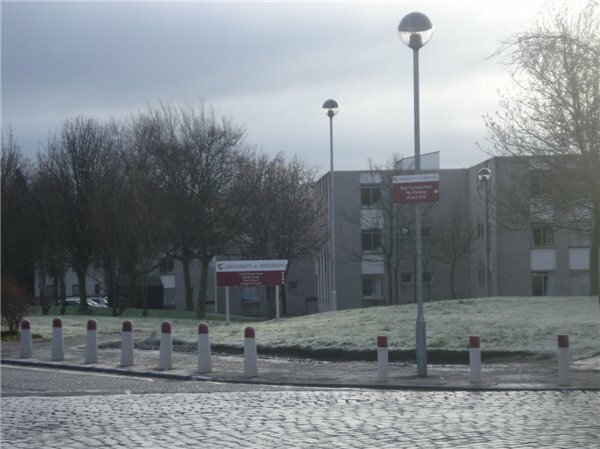 There is a bus that goes from the center of Aberdeen to Hillhead halls, it is number 20. This bus also goes to the University of Aberdeen so you have everything! The only problem is that the bus tickets are a bit expensive in the UK but if you are a student your 4 weeks ticket is going to be cheaper. There is a LIDL close to the Hall (5 minutes walking) so you can go there are buy all things you need in the case that you have not your food included in your residence. I didn´t pay for it because it was expensive and I prefered cooking by myself. 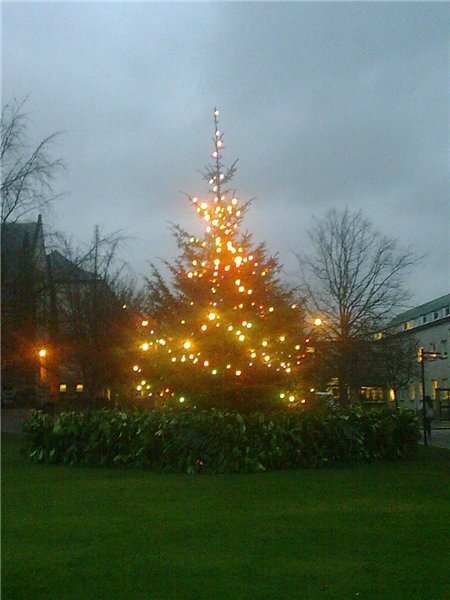 I recommend you Hillhead Halls because they are not very expensive. I stayed in Hector Boece Court. They were cheap and comfortable. I met there many of my friends so I am really happy about the decission of going there. And the other important thing is the Watering Hole….is a kind of pub, located in the central building of the Hall. 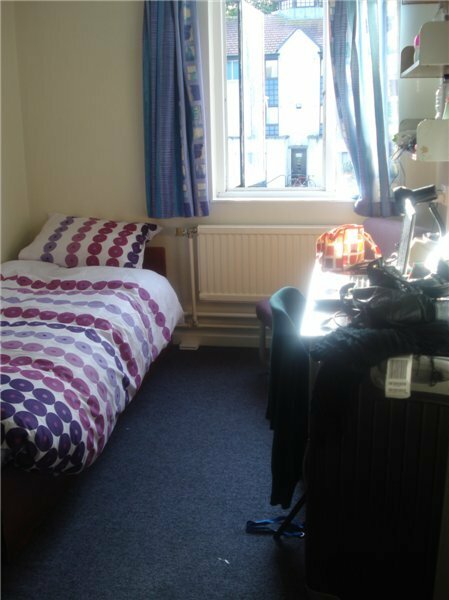 It is relatively cheap, so if you don´t want to go far from your flat, you just go there and stay with your friends drinking something! There are few cinemas where you can go with your friends and watch a movie. The first time that you go it´s going to be a bit difficult to understand but then you get used to it… When I stayed there I watched… “Alice in wonderland”, “New moon” and “Avatar”. I really ejoyed of that different experience! The main Street in Aberdeen is Union Street. In this street you can find many restaurants (mc donalds, dominos pizza, filling station, La Tasca, spanish one,……..), shops (Primark, M&S, Morrisons, Lush, Poundland, H&M), discos, cinema, parks…. At the end of Union Street you can find CastleGate, that is a square with a kind of castle. Close to Union Street you can find the train Station and the bus station. 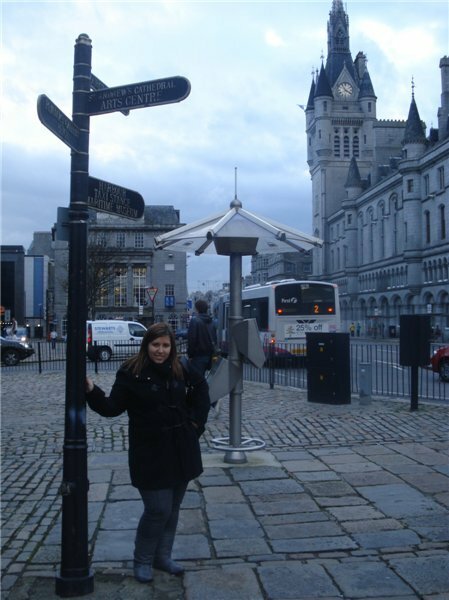 So….I really recommend you Aberdeen. You are going to enjoy this city.